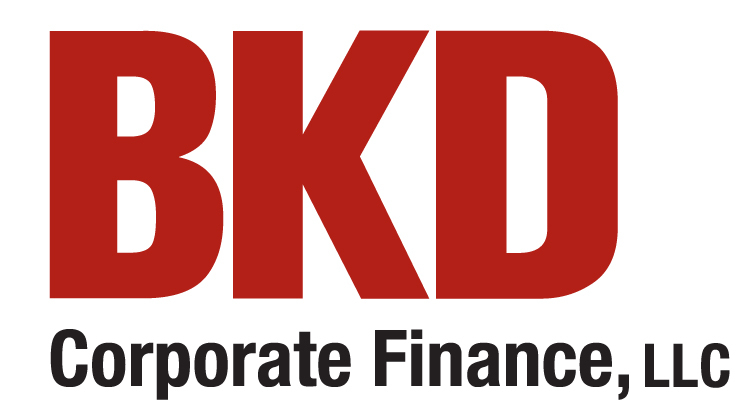 BKD LLP is a national CPA and advisory firm that delivers its experience and service with a deep understanding of business, your needs and what it takes to improve business performance. The BKD Experience is a promise of unmatched client service provided by approximately 2,400 CPAs, advisors and dedicated staff who take your business personally. BKD’s dedicated team of transaction professionals can offer the expertise to quickly identify and quantify issues and provide meaningful solutions. Over the past three years, we have completed transaction services engagements with an aggregate value in excess of $4.4 billion, so we can help you understand a target company’s strengths, weaknesses, potential risk areas, and improvement opportunities to help in your investment decision and post-acquisition integration. Whether you are a private equity group, a corporate acquirer, or a seller, our due diligence can help you better execute the deal. and negotiate from a position of strength. In addition, we have global reach as part of Praxity, AISBL, an international accounting alliance. Our international tax team combines cross-border transaction experience with local tax knowledge to assist you in complying with often complex international tax rules.